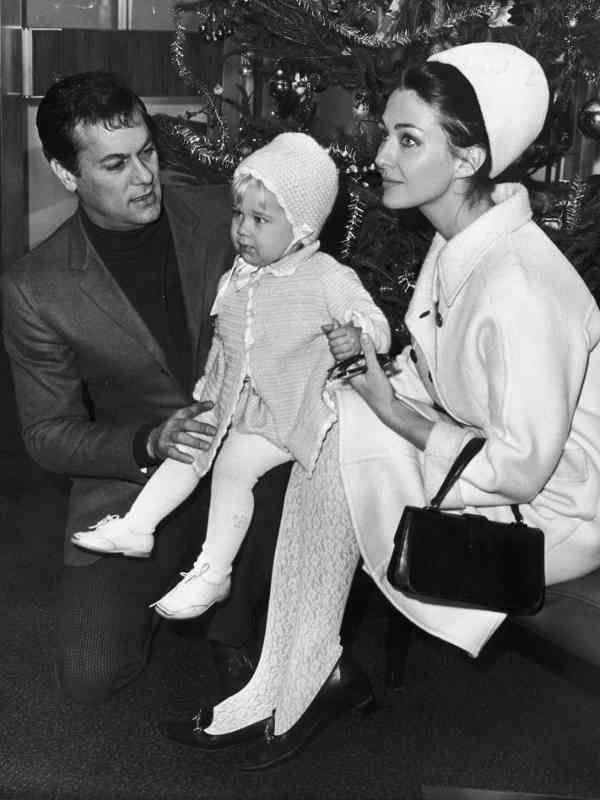 Growing up in Munich, Bavaria, Kaufmann became a ballerina at the Munich Opera. 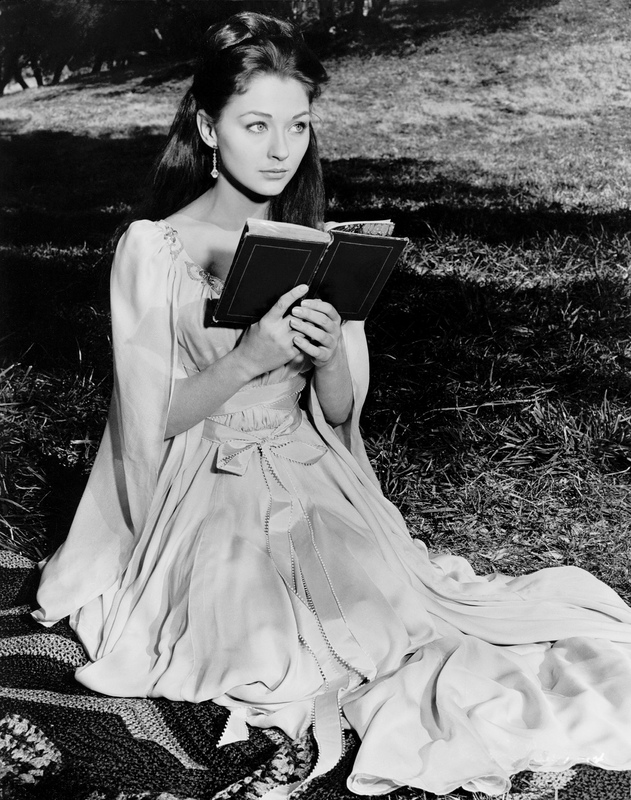 She began her film career at the age of seven in The White Horse Inn (1952) and appeared as a lead actress in Der Schweigende Engel the same year, but gained big attention with Rose-Girl Resli in 1954. 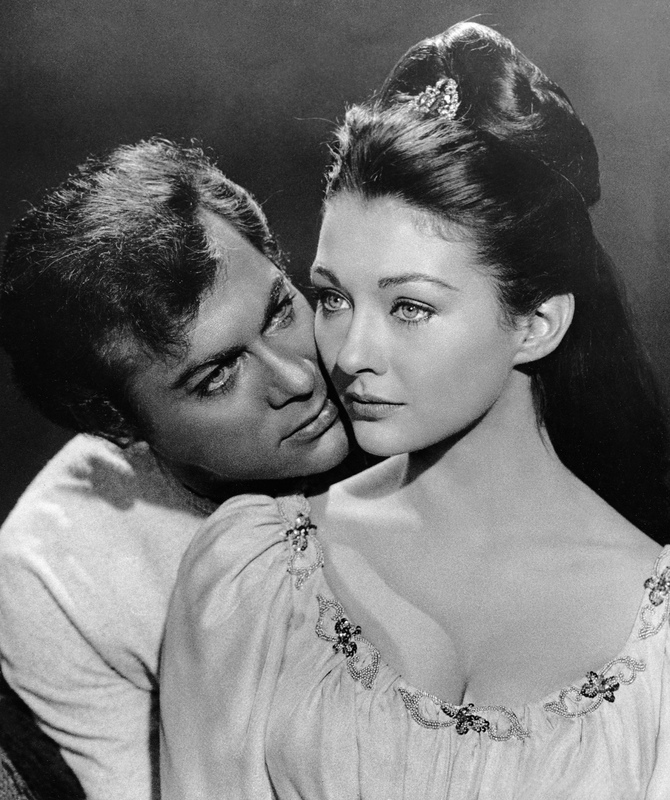 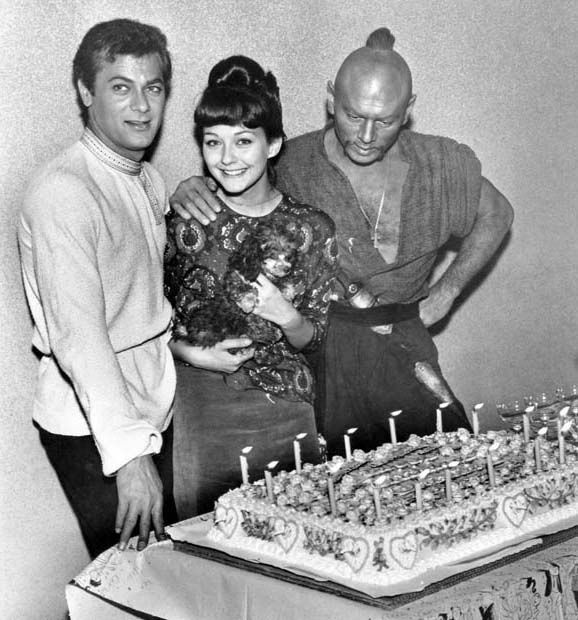 She achieved international recognition when she starred with Steve Reeves in The Last Days of Pompeii (1959) and with Kirk Douglas in Town Without Pity (1961). 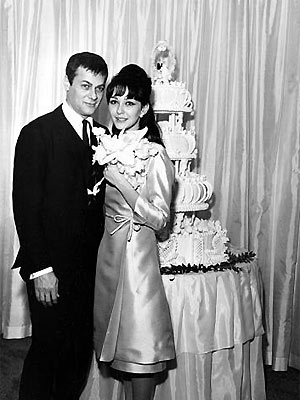 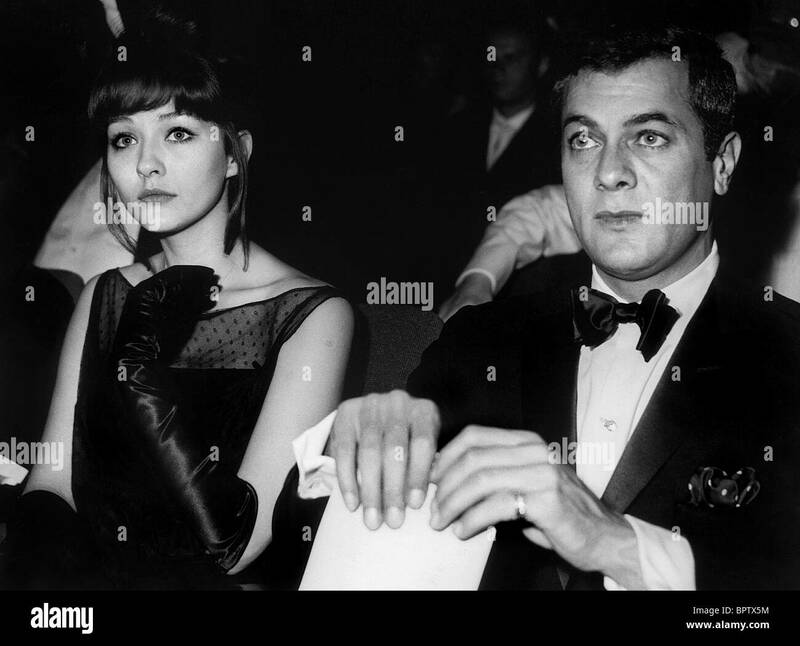 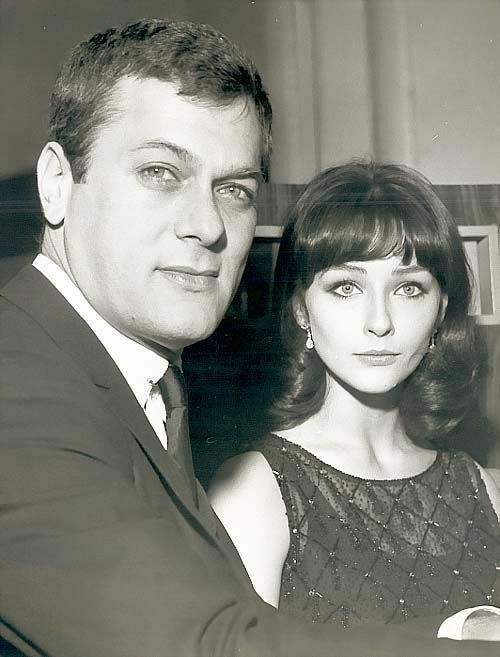 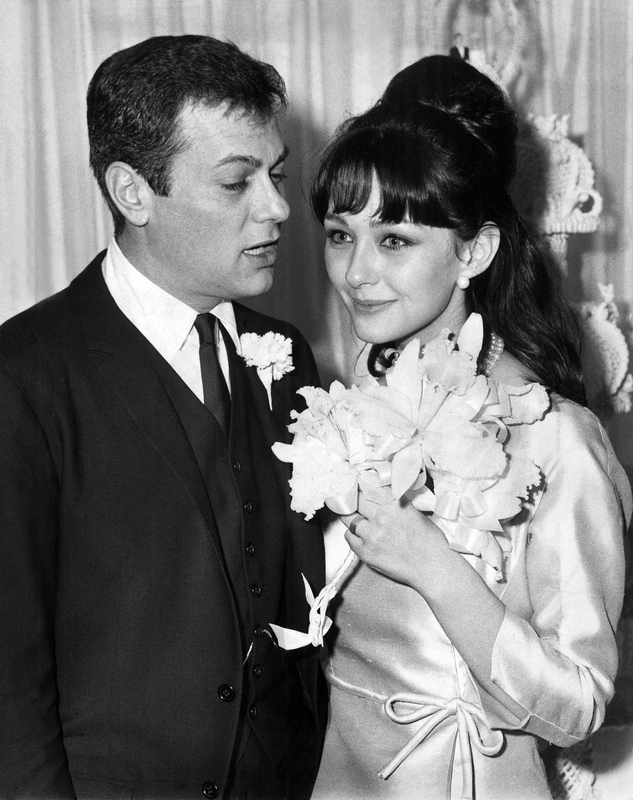 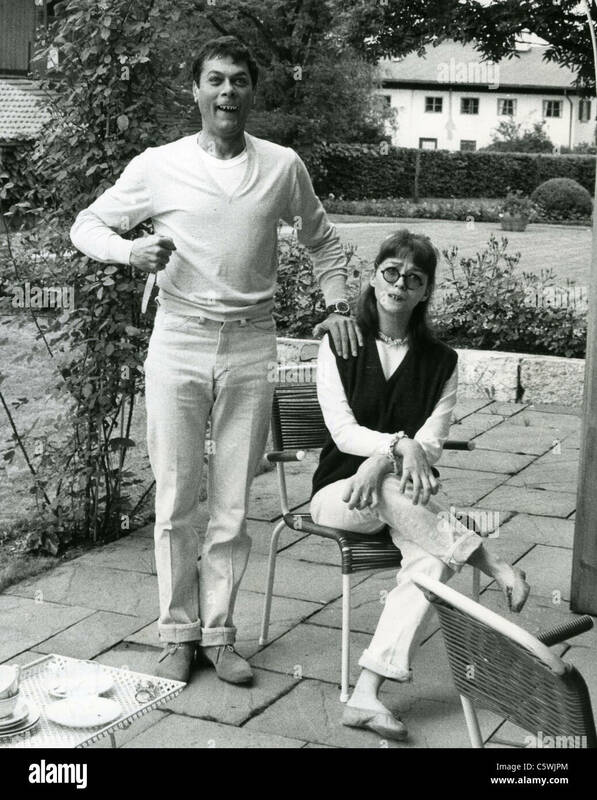 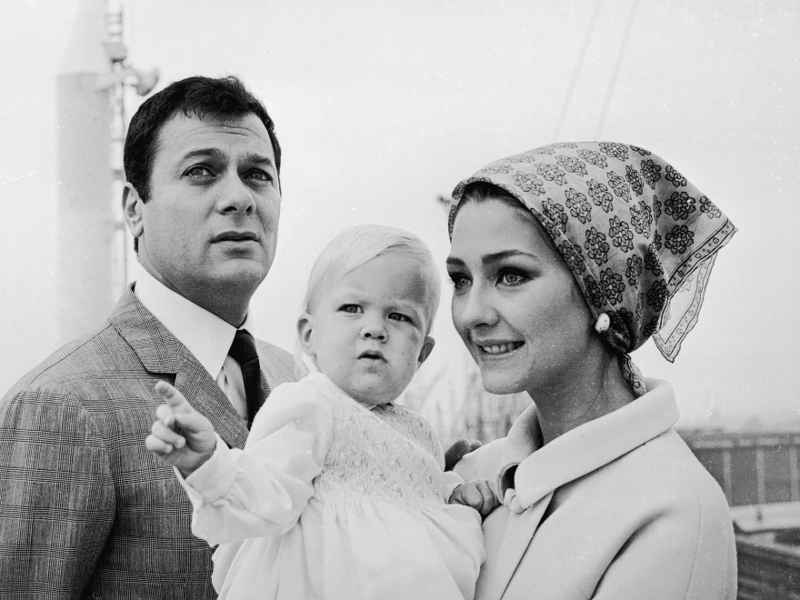 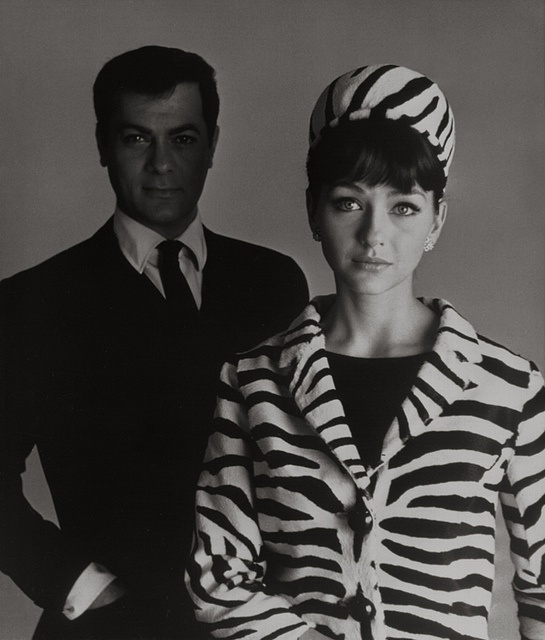 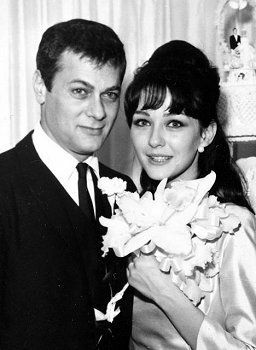 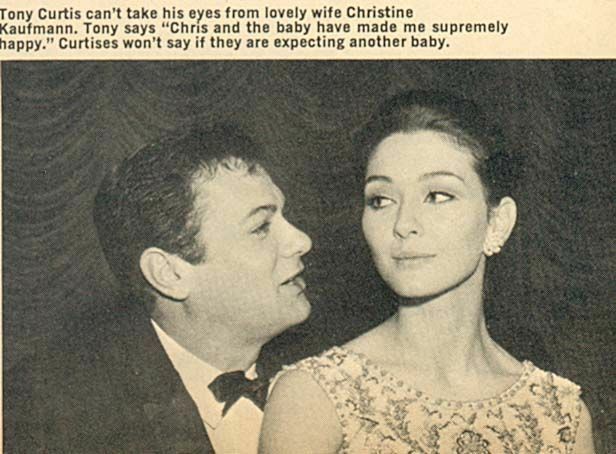 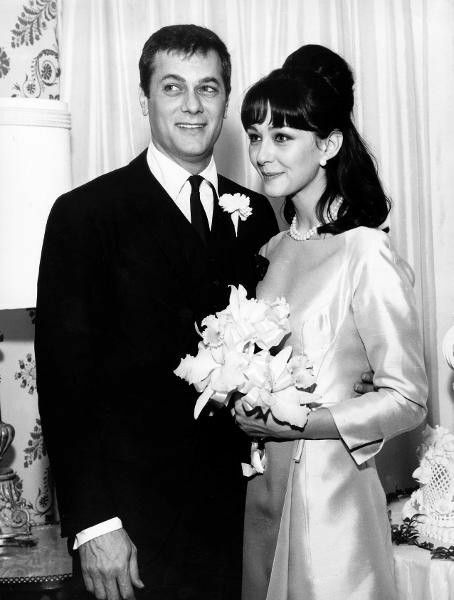 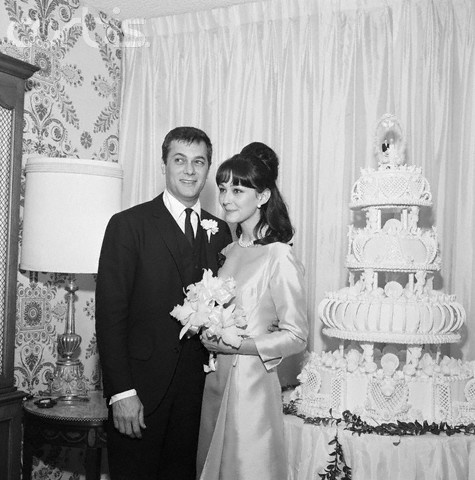 The following year she appeared in Escape from East Berlin and with future husband Tony Curtis in Taras Bulba.